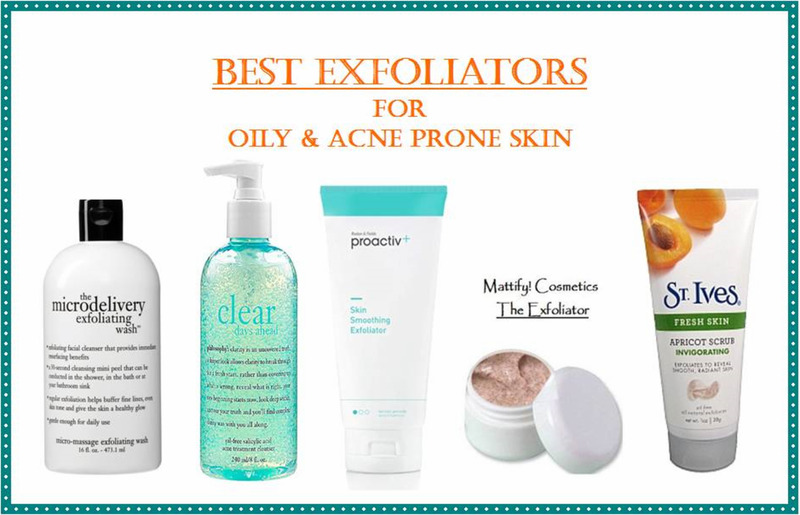 Exfoliation is essential for blackhead removal and keeping oily skin breakout-free. 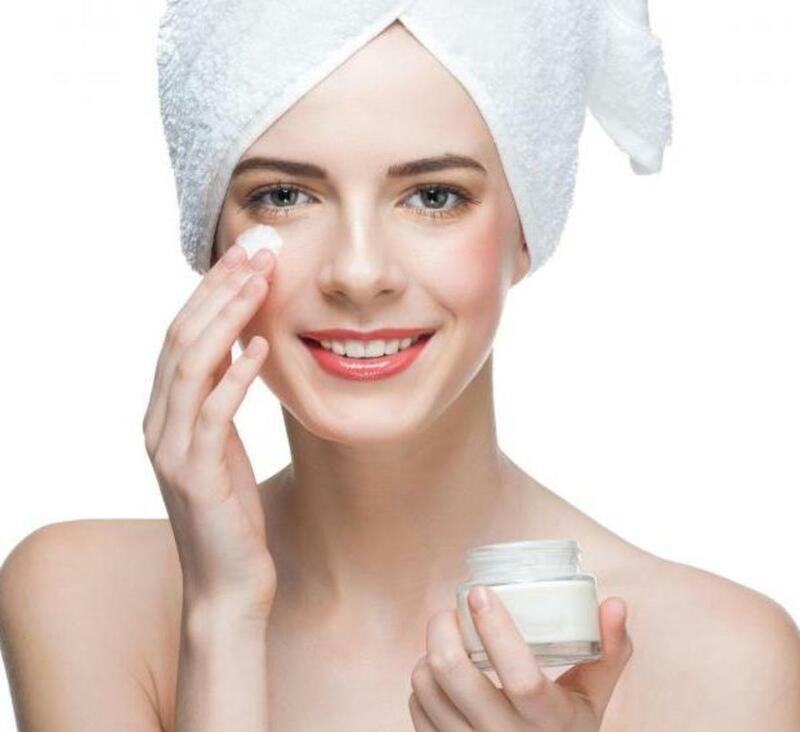 Finding the right products for your oily skin is a must, since sebum builds up on the epidermis, mingling with left-over dead skin cells to clog pores. This sticky mixture becomes lodged into pores, trapping acne bacteria far below the surface. The result? Acne blemishes, whiteheads, blackheads & cystic acne breakouts. Before we talk about how to unclog pores with exfoliator, let's first discuss how to prevent clogged pores in the first place. 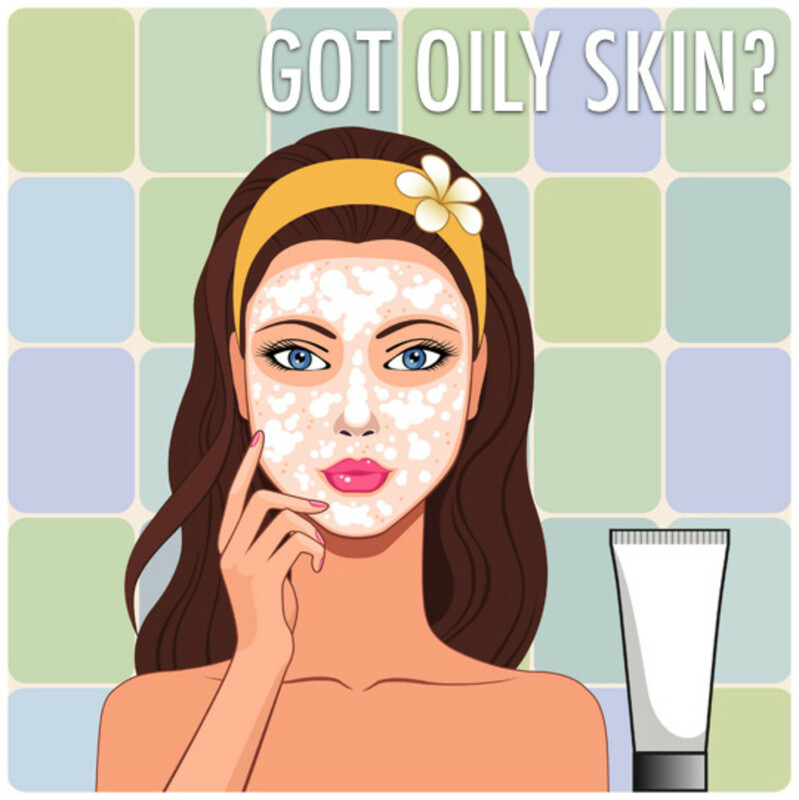 Women who have oily, acne prone skin typically must use makeup to cover existing blemishes. This only exacerbates the problem of clogged pores, as facial oil combines with foundation to form a glue-like substance. While exfoliation can help remove deeply embedded makeup, it's best to prevent the problem in the first place. Avoid foundations that feel heavy, creamy or thick. 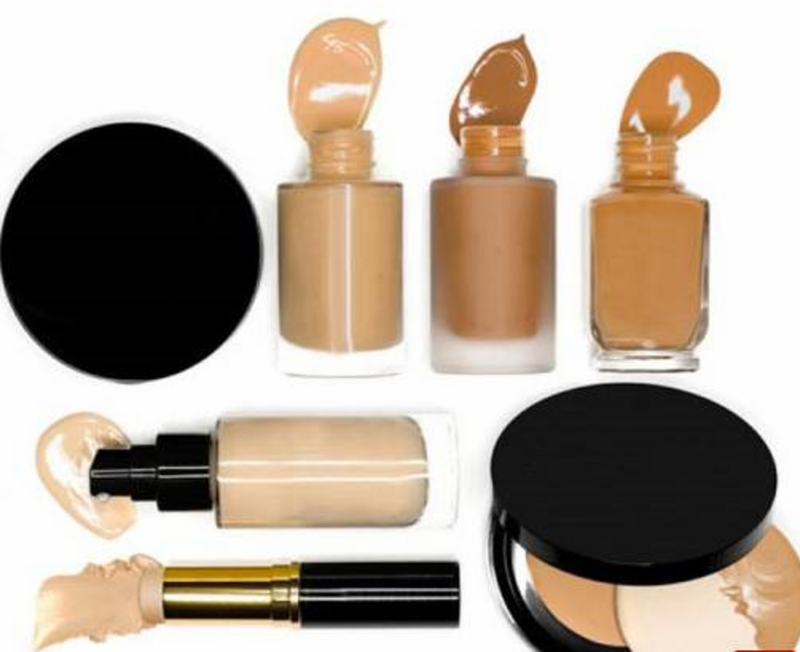 Instead, look for water based or mineral based foundations to reduce the likelihood of skin problems. Two of the best oil-free foundations are Dinair and Glam Air Matte Makeup for Oily Skin. They feel incredibly light weight, and provide high-pigment coverage of blemishes and freckling without looking cakey. Surprisingly enough, even though these are water-based foundations, they are also are water resistant - making them long lasting on oily skin types. Water Based Foundation for Oily Skin - Makeup That Won't Clog Pores! Dinair Airbrush Makeup Foundation | Light Golden Beige | GLAMOUR: Natural, Light coverage, Matte 1/2 oz. Water-based foundation for oily skin - extra coverage, looks & feels natural. An exfoliating scrub is composed of tiny granules. It has a gritty texture that that sloughs away old, dead skin cells. They typically contain ingredients such as ground shell hulls, coarse sugars or salts, ground rice, or aluminum oxide crystals. All of these ingredients create friction against the skin & will provide good exfoliation. Regardless of which type of foundation you opt for (if any), oily and acne prone skin types can always benefit from exfoliation. Done right, exfoliation will improve facial circulation, stimulate collagen production, remove flaky skin cells, unclog pores, and leave you with a youthful glow. It also paves the way for proper absorption of complimentary products, such as toner, acne medications, and moisturizer. When you skin is covered in a layer of dead cells, the effectiveness of such products is minimized by at least 60 percent. How Do I Use Exfoliator to Scrub my Face? Exfoliator should be applied with a tiny amount of warm water to a damp face, in circular motions. Concentrate on problem areas (clogged pores on/around nose, flaky skin on forehead etc) for 20 seconds each. Take care to avoid the eye area. Then, give your entire face a once-over scrub for a few more seconds, still using circular motions. Rinse thoroughly. Pores will look cleaner, and you may be able to press on your nose, chin and cheeks to remove loosened pore plugs. For the best exfoliation results, it can help to expose your face to a nice steam bath. This opens pores, and softens blackheads – prepping them for easier removal. Simply boil some water, pour into a bowl, and place your face a few inches away for about 5 minutes. It can also help to place a large towel over your head during this process, as it holds in the steam for maximum benefit. 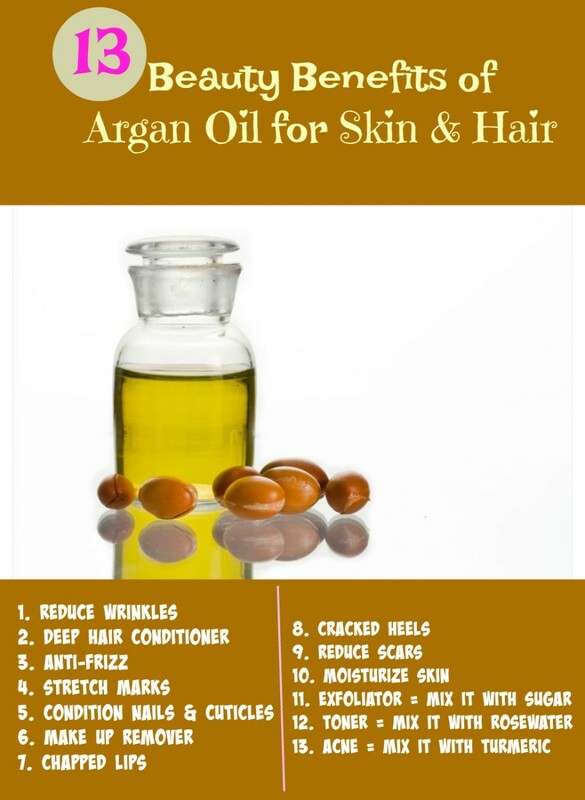 In addition, you can add fresh herbs and/or essential oils that target oily skin and acne. Some good ones to select from are lemon, rosemary, and clary sage. While this treatment probably isn’t realistic for every day, it’s a good therapeutic skin treatment to use once weekly. On a daily basis, when you may not have time for the facial steam, simply splash your face with warm water before applying exfoliator. Exfoliator should be applied to a damp face, in circular motions. Concentrate on problem areas (clogged pores on/around nose, flaky skin on forehead etc) for 20 seconds each. Take care to avoid the eye area. 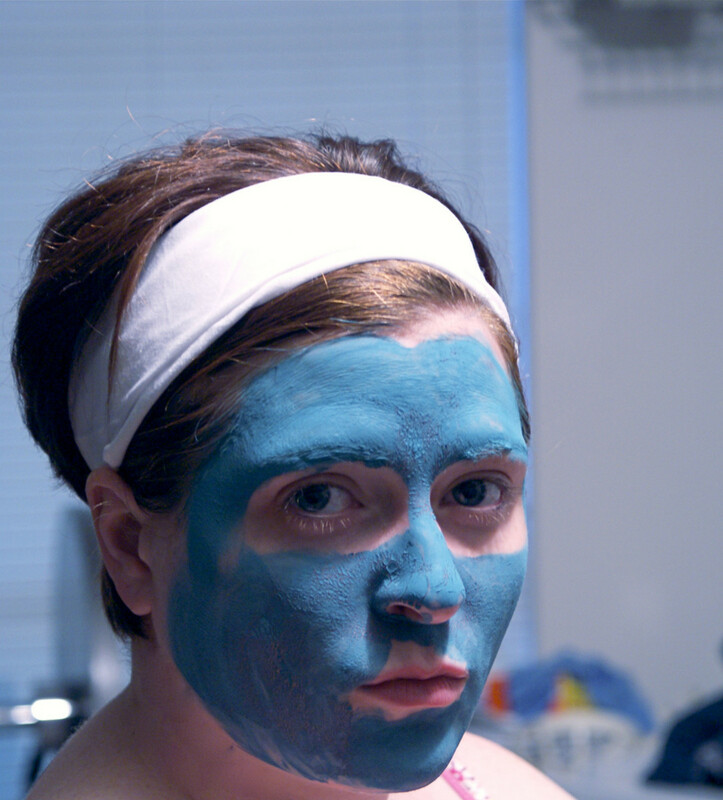 Then, give your entire face a once-over scrub for a few more seconds, still using circular motions. Rinse thoroughly. Pores will look cleaner, and gently pressing on the skin of your nose, chin and cheeks will remove loosened pore plugs. Exfoliator scrubs also work well after having used a mud mask, as they often draw impurities to the surface. After rinsing away the mask, splash face with warm water and apply the exfoliator in the manner directed above. After rinsing away the exfoliator, wash face with your regular cleanser. People with acne prone & oily skin normally react well to gel cleansers (rather than cream cleansers, which are too greasy). Pores will be open and receptive to anti-acne ingredients now, so it’s the best time to use an effective gel cleanser such as Philosophy’s Clear Days Ahead Face Wash. 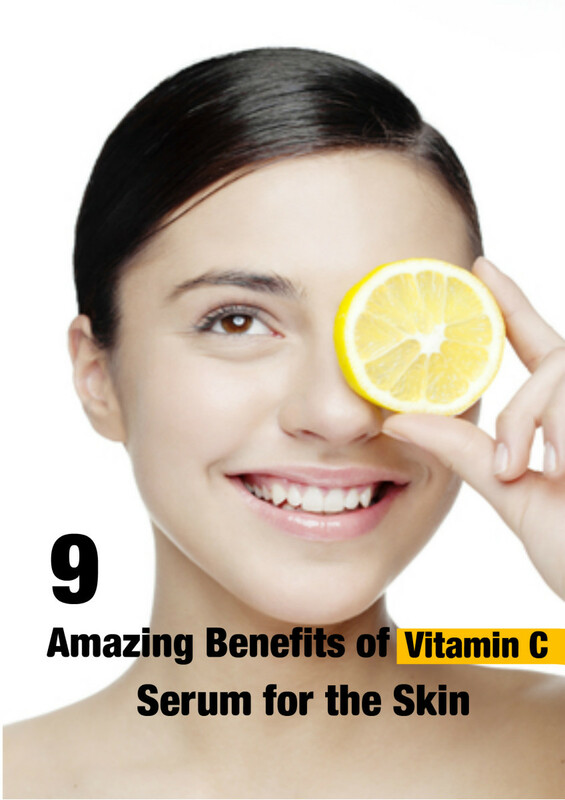 It contains Salicylic Acid to target and destroy acne bacteria. Rinse well and dry with a fluffy towel. Don't be afraid to exfoliate! 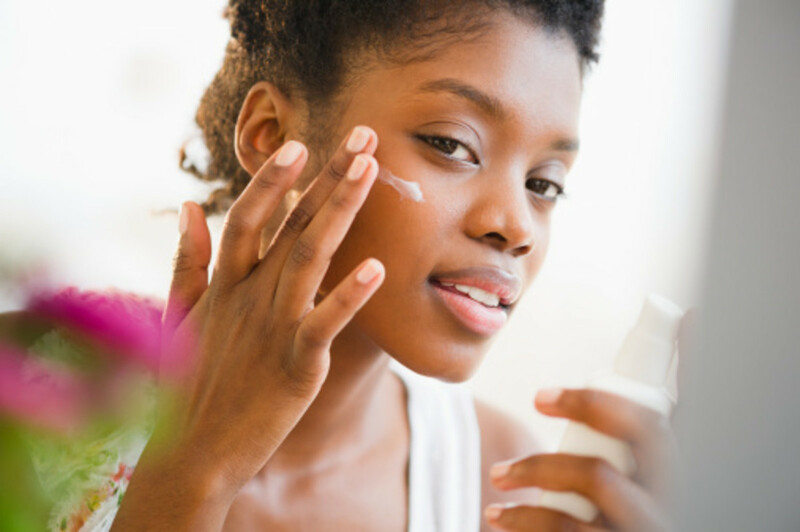 You’ve probably seen articles geared toward oily skin that say things like “avoid washing your face often, or too vigorously”. It's discouraging to see advice like this, because it makes people think that thorough exfoliation is a bad thing. While washing your face more than twice a day is probably unnecessary, you absolutely must give it a good scrub at least once daily, in order to remove pore congestion. This is especially true if you wear makeup. People are sometimes afraid that scrubbing will cause damage to pores, or strip skin of all moisture. This is only true if you use excessively harsh scrubs which contain sulfates or alcohol as primary ingredients, and then do not moisturizer afterwards. How Will my Face Feel After Exfoliation? At this point, your face should feel energized, fresh and extra clean. Now that pores have been flushed, they are receiving much needed oxygen (which helps kill existing acne bacteria). Proceed to application of toner, anti-acne lotion, and moisturizer. Those with problem skin should opt for a light weight gel moisturizer. Try Philosophy’s Take a Deep Breath Moisturizer, or Mattify Cosmetic’s Incredi-Gel Moisturizer for Oily Skin. Both feel feather light on the skin, absorb quickly, and moisturize without any oily residue. “Deep Breath” hydrates while encouraging even more oxygen flow to the pores. “Incredi-Gel” hydrates with aloe vera, and its herbal blend doubles as an acne treatment. Philosophy carries several excellent products for oily skin. To exfoliate, try their Microdelivery Exfoliating Wash for Oily Skin. To cleanse and medicate newly purged pores after exfoliation, use Philosophy’s Clear Days Ahead Salicylic Acid Face Wash for Acne Prone Skin. These both make the skin feel completely uncongested and clean. Mattify Cosmetics has a full range of natural products & makeup for oily skin. To scrub, use The Exfoliator, which contains Green Tea to tone skin, along with Apricot and Bamboo to exfoliate. The caffeine in the Green Tea causes skin to look taught and lifted, so you will notice immediate smoothness and reduction in puffiness after use. To moisturize afterwards try their light weight Incredi-Gel Moisturizer for Oily Skin, which includes an herbal blend to fight acne. Proactiv, who has long been known as a leader in the war against acne, has recently come out with a Skin Smoothing Exfoliator. This one is Benzoyl Peroxide based and contains glycolic acid to further assist in removing dead skin cells. This one is not very gritty to the touch, and it takes about 1 week of use to really feel a difference in skin smoothness. The Benzoyl Peroxide also helps kill acne bacteria. 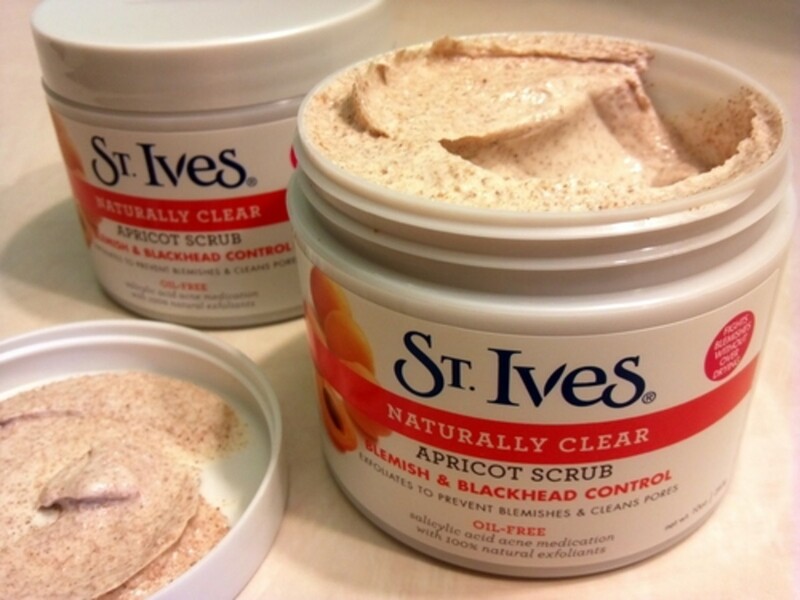 St. Ives Apricot Scrub is probably the most popular drugstore brand of exfoliator. You will notice smooth, soft skin immediately after use. It has gotten mixed reviews online (some people find the granules to be too large and abrasive). However, I've used this product on and off for the past 10 years and absolutely love it. Those who find this to be too abrasive probably have extremely sensitive skin and may be better off using one of the other options above. Recently, I've switched to using the Mattify Cosmetics brand because the green tea in it provides exceptional toning - it's almost like getting a mini face-lift. But since it's a bit pricier than the St. Ives exfoliator, I switch off between using the two, in order to save a few bucks. Do You Think Exfoliation Would Benefit Your Skin? 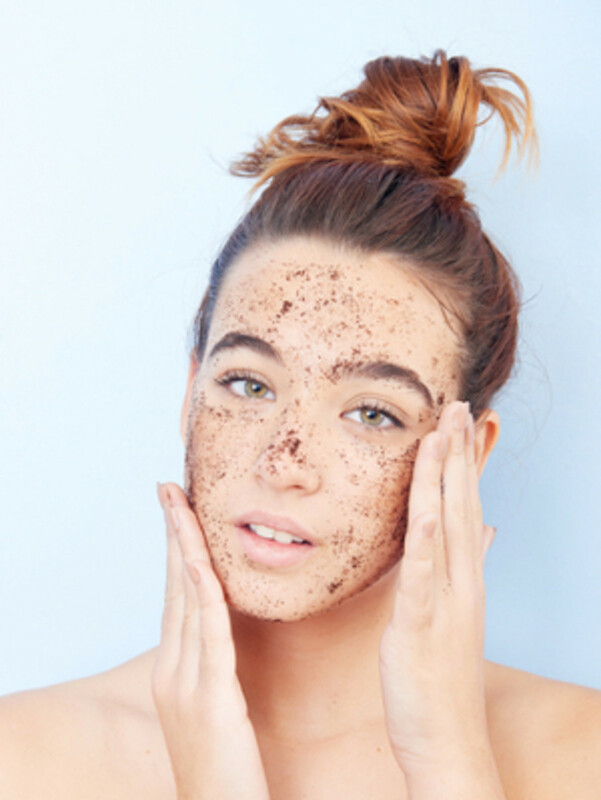 Do You Plan to Purchase an Exfoliating Product? Don’t feel like at-home exfoliation is doing the trick? If your pores still feel congested even after a few weeks of exfoliating, you can visit an aesthetician for microdermabrasion treatments. They usually allow for 2 treatments per month, and this is a great way to remove deeply imbedded impurities before establishing your own at-home regemin of exfoliation. 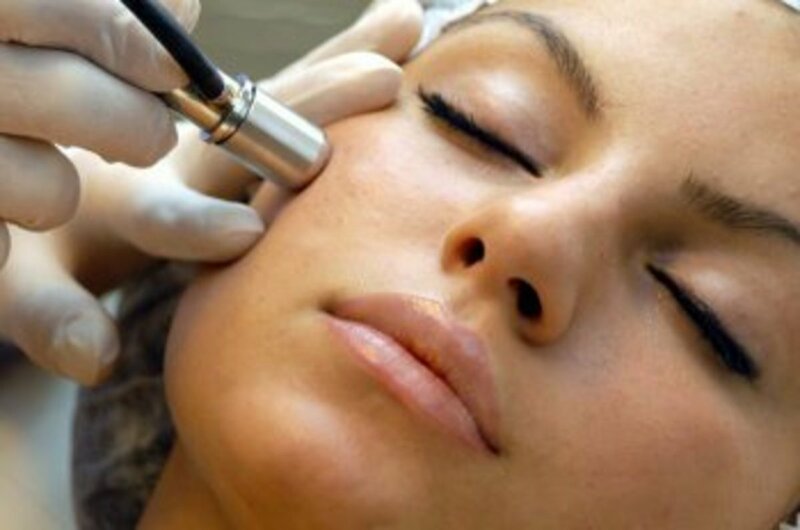 You can request either Crystal or Diamond Microdermabrasion treatments. During the Crystal Microderm procedure, a small wand sprays tiny aluminum oxide crystals onto sections of the skin. Old dead cells & pore plugs are removed and vacuumed up into the wand. In another type of Crystal Microderm, the aesthetician may apply an exfoliating micro-scrub that feels like finely ground sand. The scrub is worked onto the skin using a flat-tipped wand, until old cells are removed. 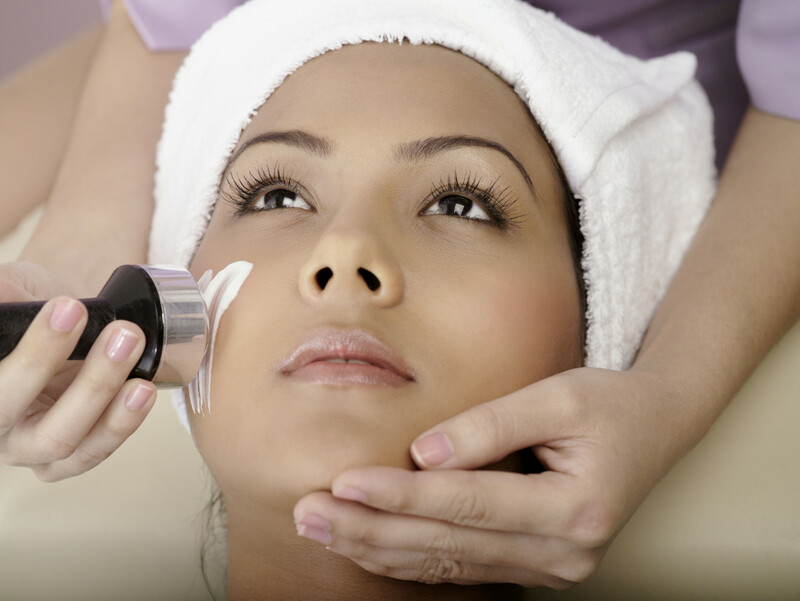 With Diamond Microderm, a small wand that contains diamond chips is used to slough and exfoliate. All of these procedures are very gentle and don’t hurt. They leave the skin feeling exceedingly clean & refreshed. Afterwards, the aesthetician will probably apply a nourishing gel moisturizer and instruct you to avoid makeup, harsh cleansers & excess sunlight for 12-24 hours. If you would like to do the microderm process in the comfort of your own home, you can purchase a home kit like PMD’s Personal Microderm Set for around $160. Professional microderm treatment for in-home use (DIY Microdermabrasion Kit) to unclog pores and prevent breakouts. Whichever way you choose to exfoliate, you're sure to see amazing changes! 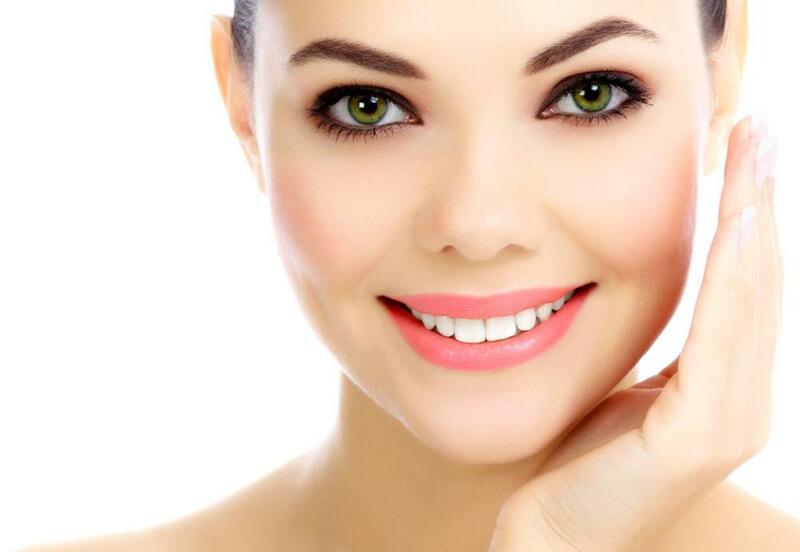 Previously congested complexions will shed their dull exterior and be replaced with glowing, soft skin. If you've suffered from acne breakouts, you will begin to notice fewer as your skin's cell turnover process increases. 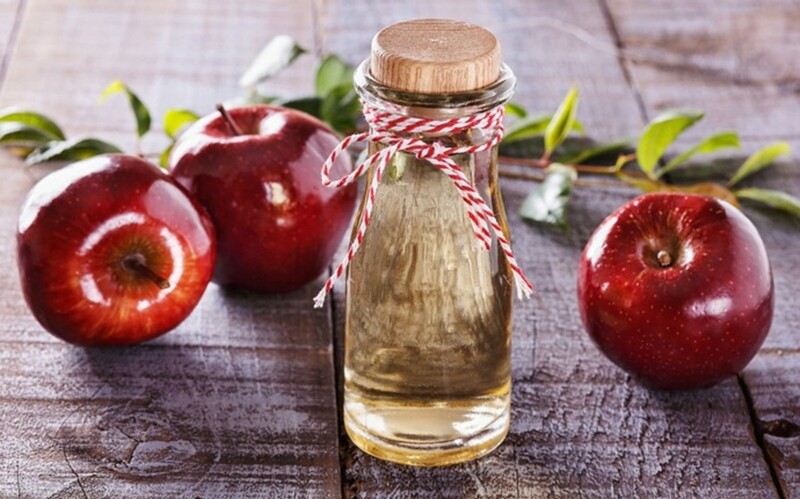 Blackheads will also begin to loosen, and dead skin will disappear. Feel free to leave comments or questions below & enjoy your newly resurfaced beautiful skin! I can appreciate this article! 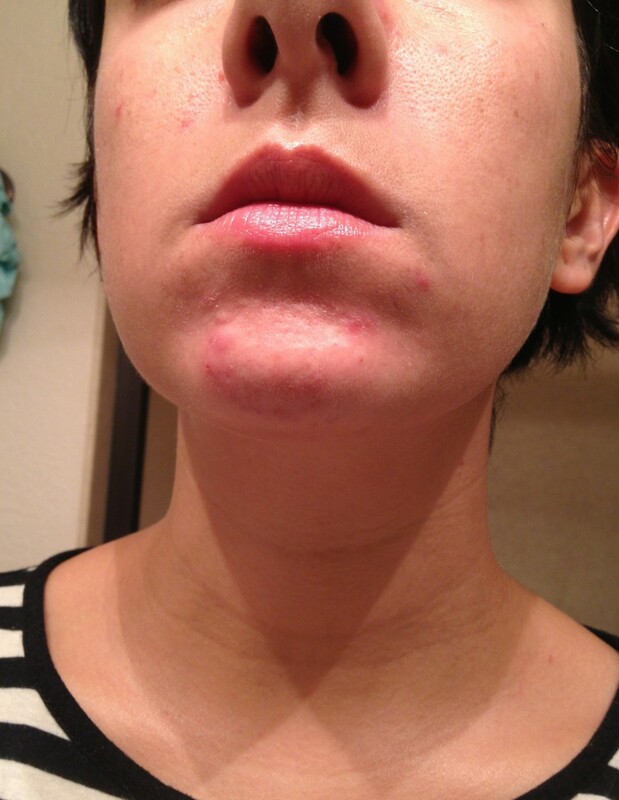 I suffer from oily skin and occasional breakouts of adult acne. An exfoliating treatment sets the stage for a thorough cleaning, by opening pores and allowing the three step process that follows (cleanse, tone, moisturize) to be effective.